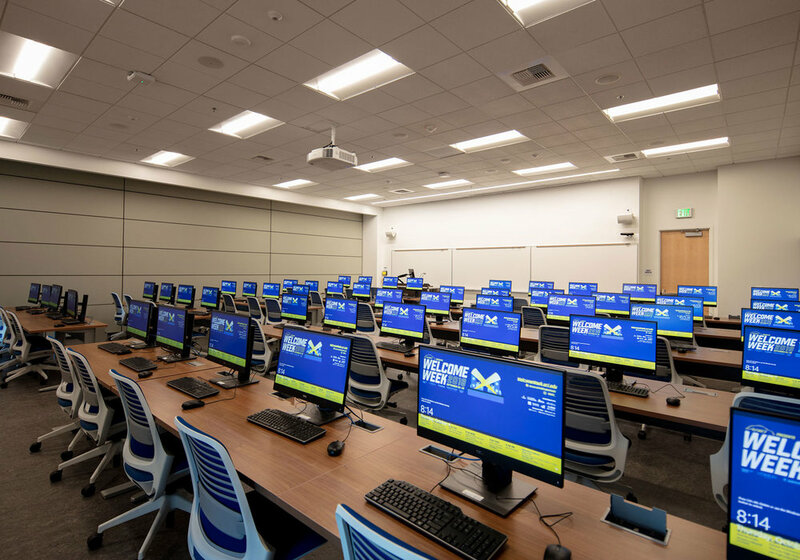 The Anteater Learning Pavilion is a 65,000 square foot facility completed in September 2018. 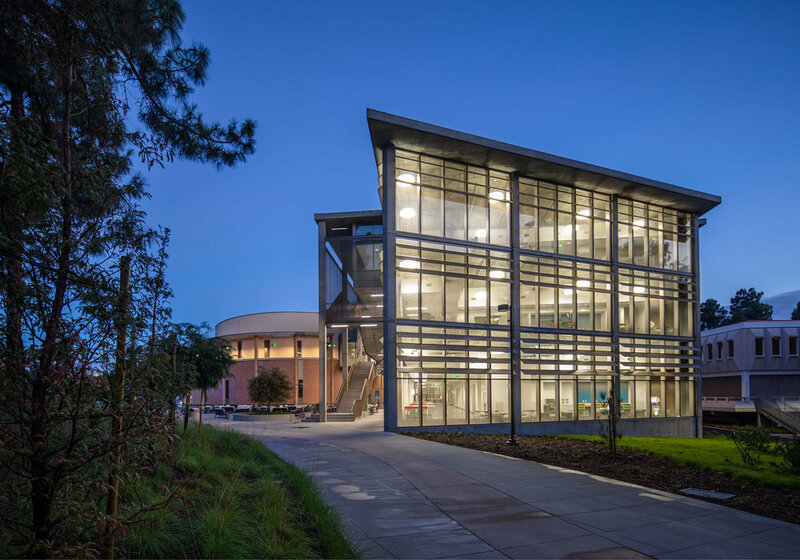 This is the first “active learning” building in California and the only the second campus building wholly devoted to active learning in United States. 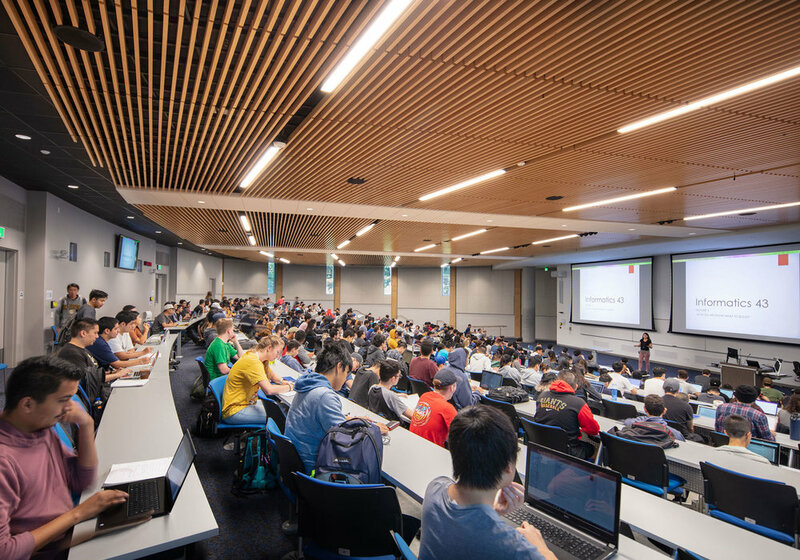 The Anteater Learning Pavilion features 15 smart classrooms, auditoriums and two lecture halls which seat 400 and 250 persons. Firm Zaretsky Engineering Solutions, Inc.